Dear Artist is a creative revolution. 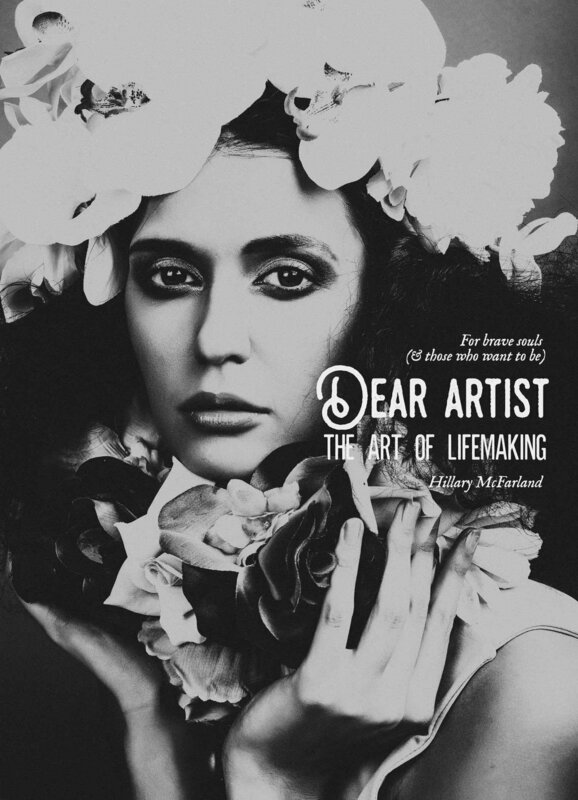 Written & designed by Hillary McFarland, Dear Artist will help you go from clutter to clarity, heal the roots of shame and self-sabotage, and infuse purpose into your everyday life. Visit Dear Artist to learn more and begin.